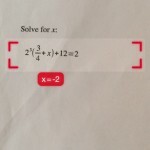 PhotoMath is the world’s first camera calculator. 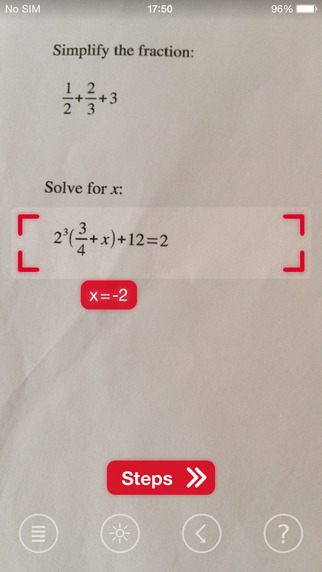 Just point the camera towards a mathematical expression, and PhotoMath instantly displays the correct result. 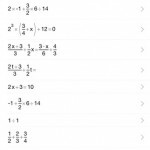 By pressing the steps button, you can see the full step-by-step solution. 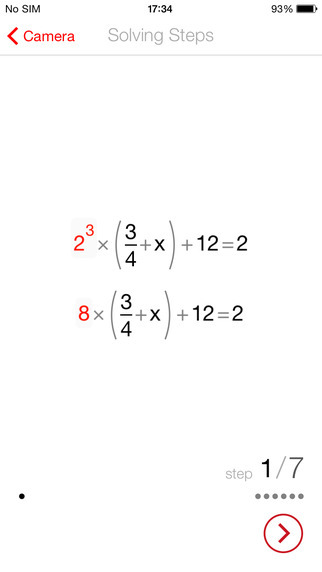 Use it to get help when you’re stuck solving a math problem. 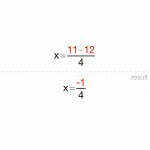 Children can use it as a tool which helps them to learn Math, while parents can use it to check their children’s homework. 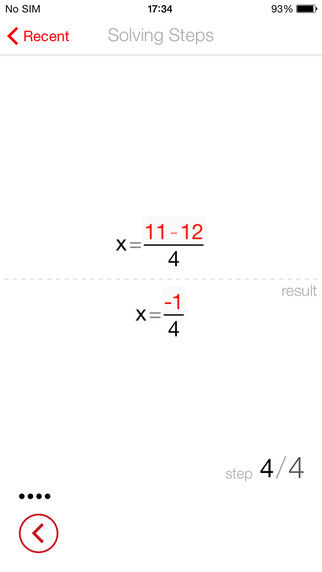 With PhotoMath, you can have a Math teacher in your pocket. 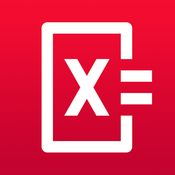 PhotoMath currently supports basic arithmetics, fractions, decimal numbers, linear equations and several functions like logarithms. 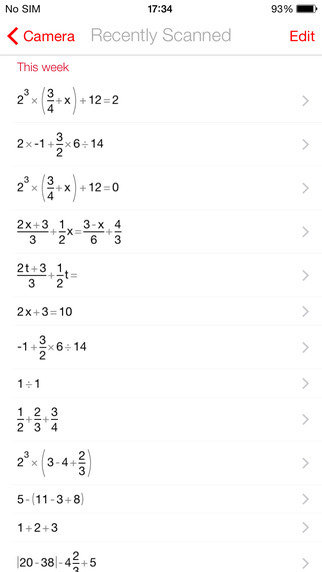 Support for new math is constantly added in new app releases. 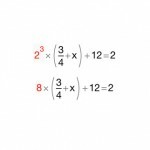 – Math recognition and solving has further been improved. Expect more updates to come!